RING IN THE NEW YEAR WITH BRITISH COLUMBIA'S BEST CURLERS! 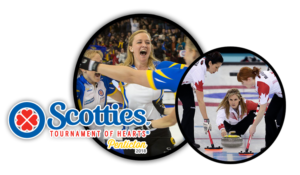 The Victoria Curling Club will host the 2018 Scotties Tournament of Hearts Women's BC Women's Curling Championship presented by Best Western. Tickets just $10 each and can be purchased online. 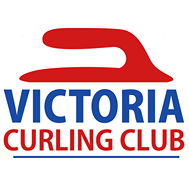 The Victoria Curling Club is grateful for the support given to bring this provincial event to Victoria. You've made a difference, one gift at a time! Fueling local athletes is just one of Thrifty's specialties. Striving to help build stronger, more successful communities. Bringing inspirations, ideas and projects to life. One sheet at a time! Early morning, when the roaster is full throttle, you can follow your nose right to their door. Improving the lives of others through community support. Presenting Sponsor & Curl BC Supporter for many years! For audio & lighting professionals.